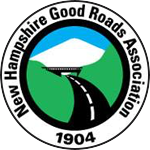 Founded in 1972 by owner and president Leonard A. Worden, multi-product and multi-faceted Concrete Systems, Inc. of Hudson, New Hampshire manufactures "Turn-Key" concrete manholes and catchbasins, box culverts, retaining wall systems, Con/Span bridge systems, CDS, flat bottom pipe and custom structures. CSI ranks as one of the largest precast concrete manufacturing facilities in the Northeast. 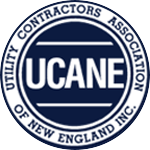 Their 25-acre Hudson, New Hampshire site includes more than 104,000 square feet of product and administrative office space. The entire Concrete Systems, Inc. organization is an example of success in both marketing and manufacturing through relentless attention to innovation, automation, quality control, and versatility. Their management adaptability to present day economies may be the single key to CSI's growth and prosperity. 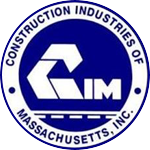 Construction Industries of Massachusetts, Inc.